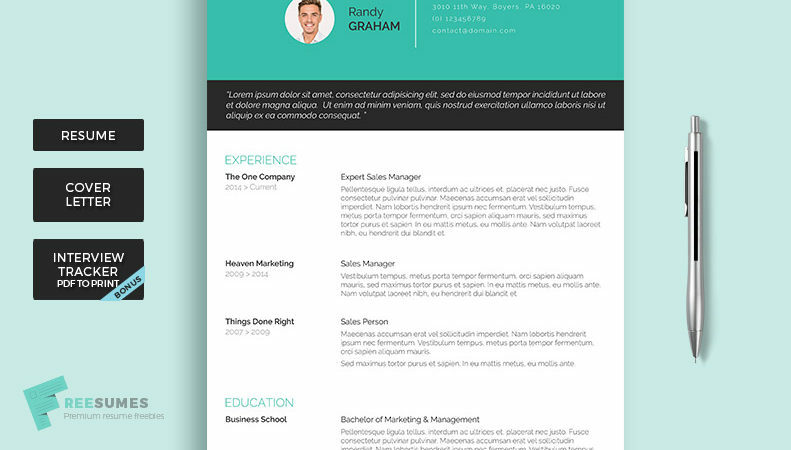 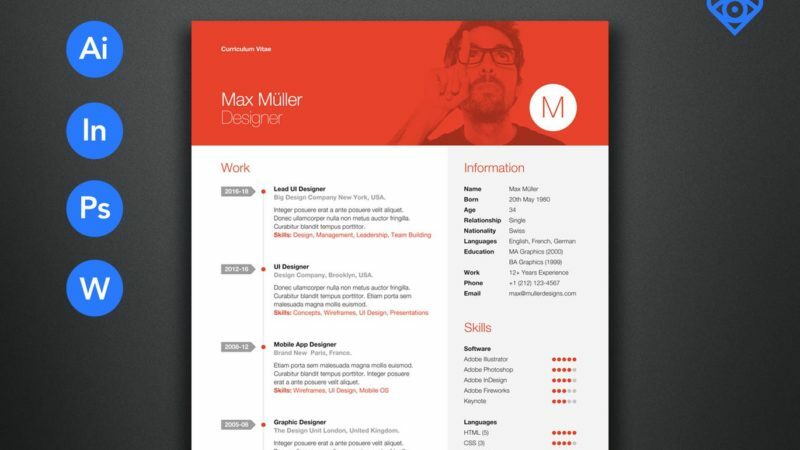 Long gone are the days of boring, white, text-only resumes. 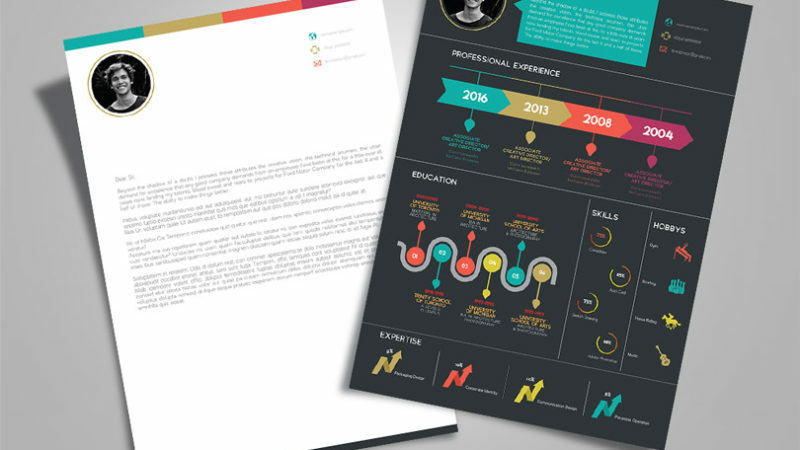 The latest thing is the infographic resume. 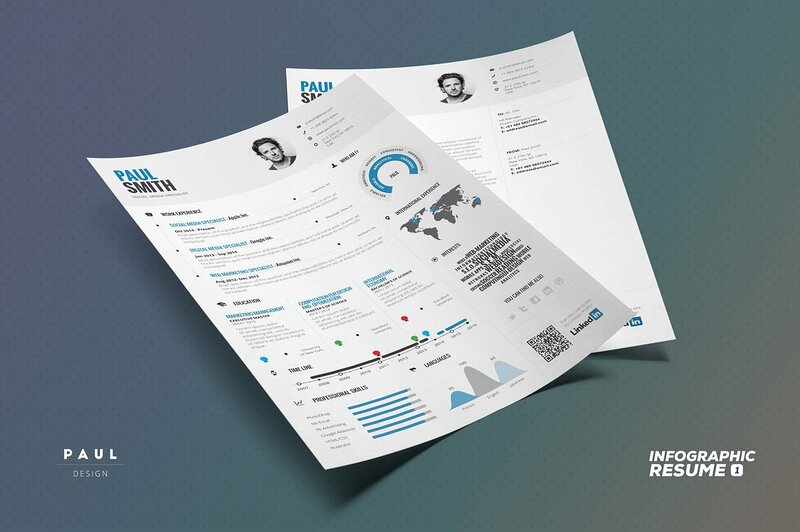 This stunning, informative infographic resume template makes your information fun to read and is designed to catch the attention of the viewer with it’s crisp and clean colour choice. 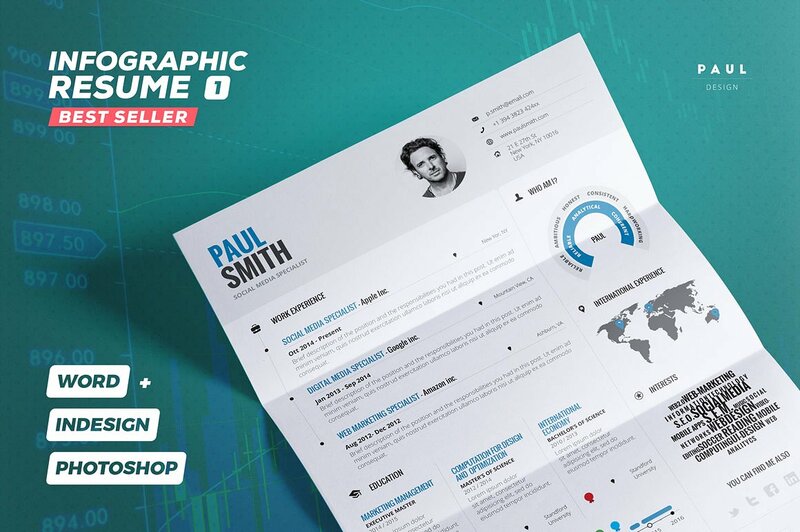 This is a great example of a simple infographic design layout that isn’t too cluttered with visuals to distract the eye, but at the same time presents your key information in a way that wows potential new employers.